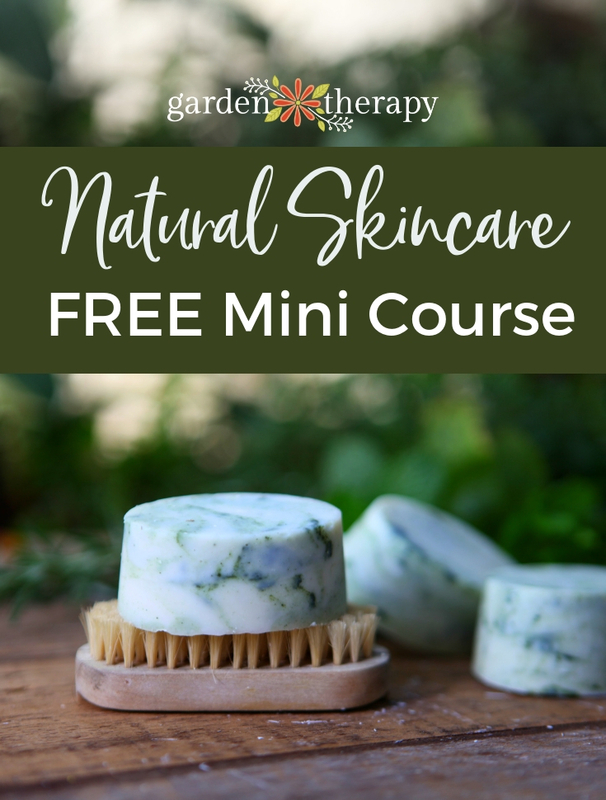 First, let’s start with reasons why you should prune and one big reason not to. To control the size or height of a plant. A better option is to thin a tree and help to shape it rather than topping a tree or fighting a plant when it’s trying to reach its mature size. See more in Supporting the Structure below. The first rule of pruning is to follow the Four Ds. This means that you can safely prune anything on a plant that is dead, diseased, dying, or damaged. 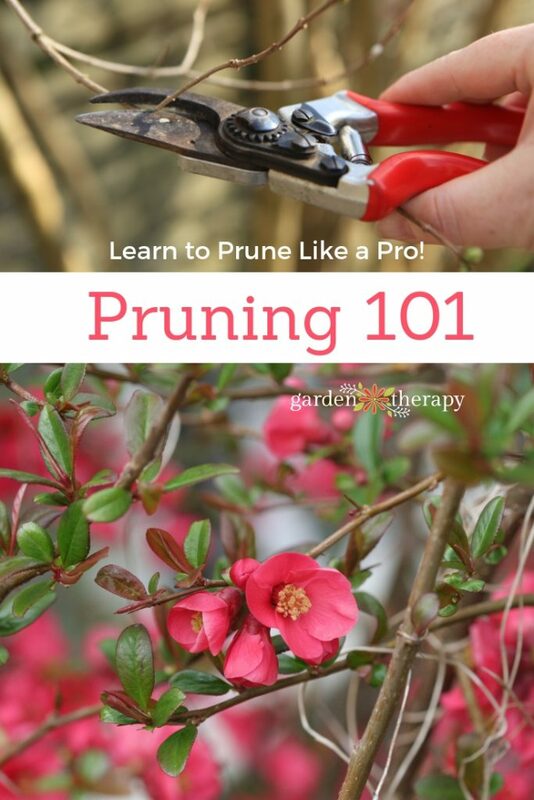 Even more, you SHOULD prune for the following reasons. Branches that fall into these categories are causing more stress to the plant left attached than if they are pruned off. Removing the Four Ds helps with the overall health of the plant. 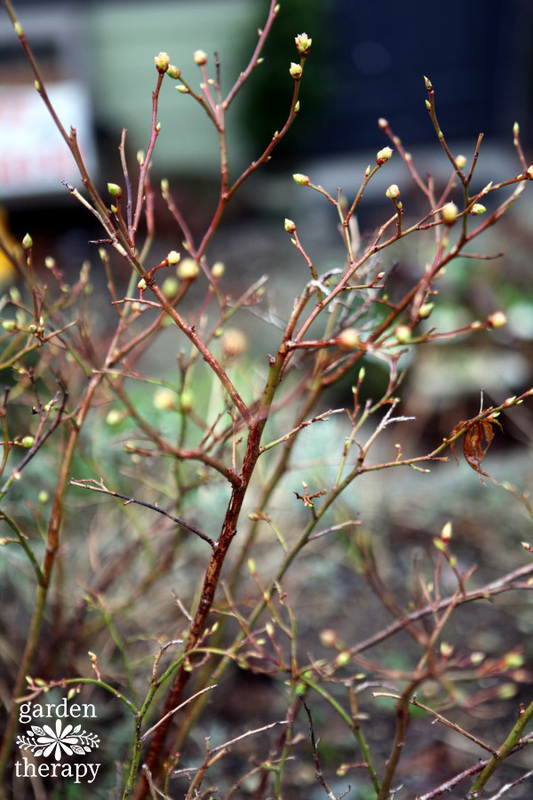 Even if removing those branches will look unsightly or unappealing, it’s better to prune them and allow the plant to repair without having to spend energy on healing. 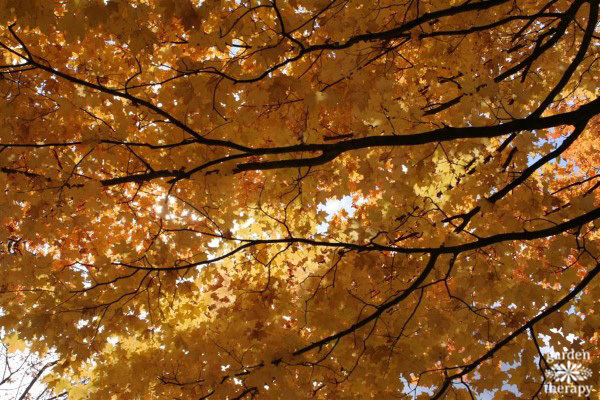 Despite what many people do in their own gardens, trees never need to be topped. If you have a tree that is growing too large for the space it was allocated, then you have the wrong tree! The best course of action is to either consider replacing it or living with it. 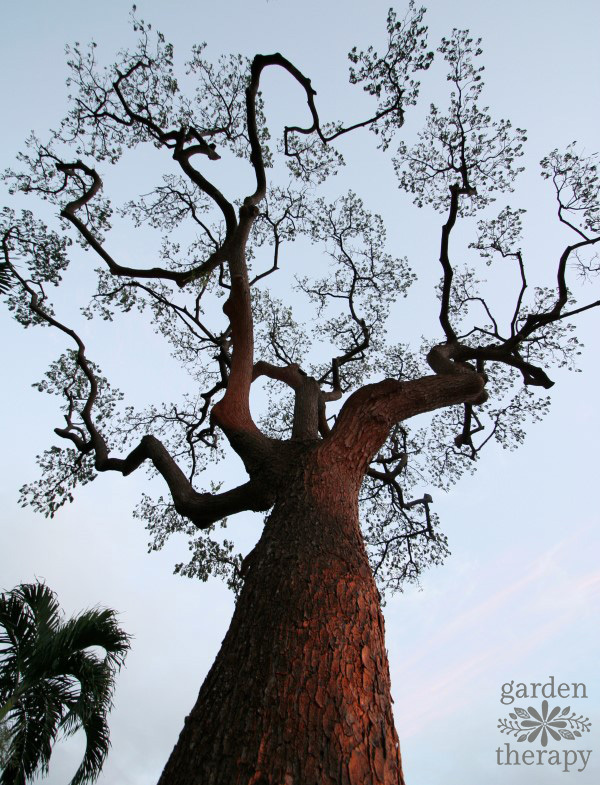 Topping a tree damages the overall shape of the tree, while encouraging the tree to send out a new leader to continue reaching its mature height. It also creates weak points in the tree which make it more susceptible to breakage. If you have a tree that is too large for the area that is planted you can always thin out the tree by removing some of the larger branches on the inside, creating a more airy and spacious look that may solve your problem. While this won’t affect the overall height of the tree, it could remove enough density that the tree fits into the allocated space better. 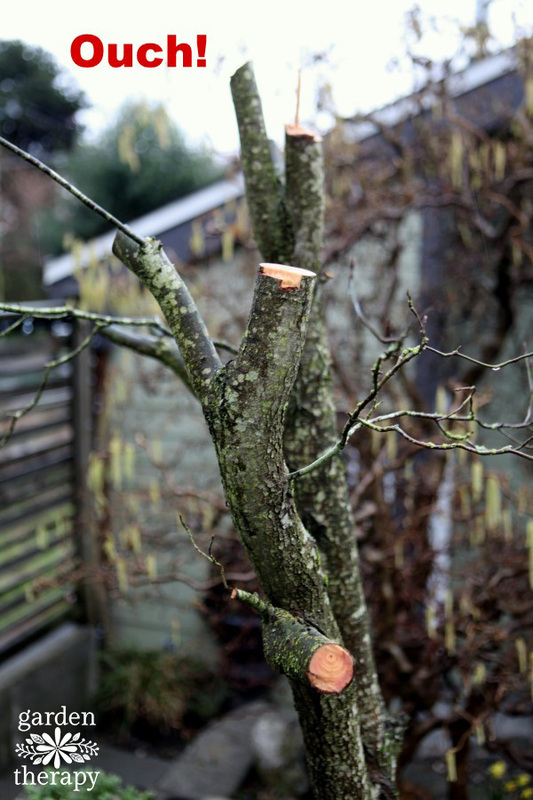 The most unappealing (and often pitiful) pruning is when a branch is cut to create a stub. Following the lines of the branches means noticing the natural flow and structure of the plant as it grows from the base or trunk and following that line out towards the end. There are two types of pruning cuts: heading cuts and thinning cuts. 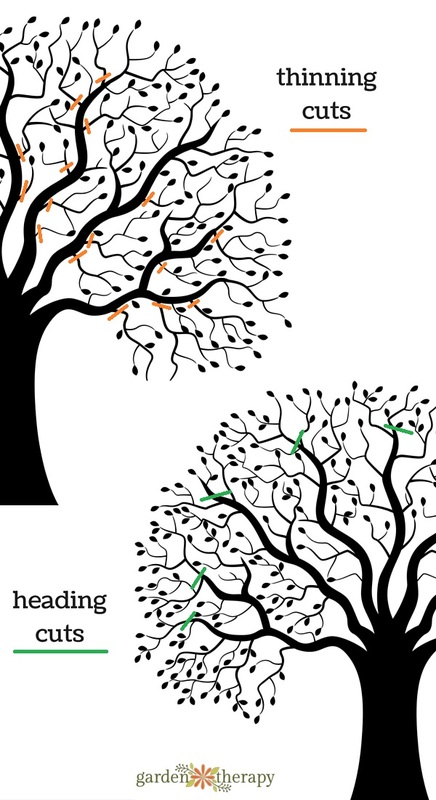 Heading involves cutting off part of branch to create a stronger branch and a larger number of smaller offshoots coming from that branch. Thinning removes a branch at its point of origin, which can be at the main trunk, a side branch, or even right to the ground. Heading cuts stimulate new growth and thinning cuts prevent new growth. If you’re looking to remove the branch but would like another branch to grow in its place, then cut the branch just above a bud. This bud will produce a new branch. 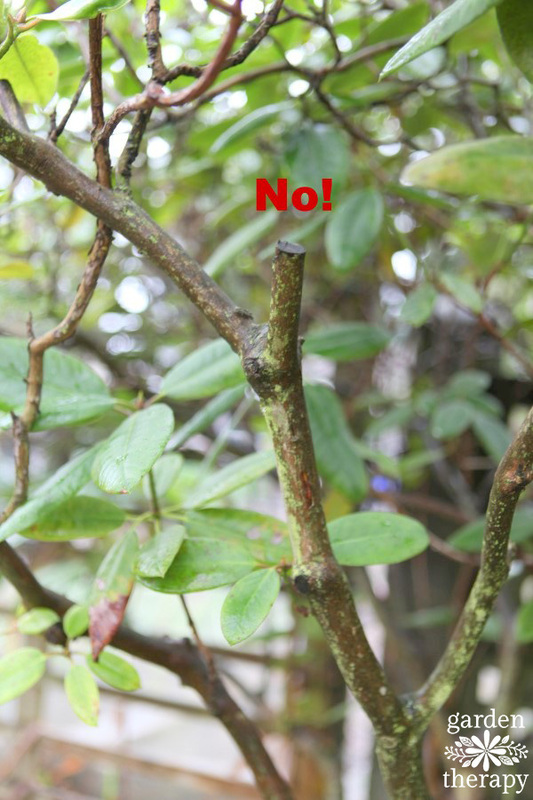 If you want to remove the branch and not have regrowth, then cut the branch at the branch collar and do not leave any visible buds. 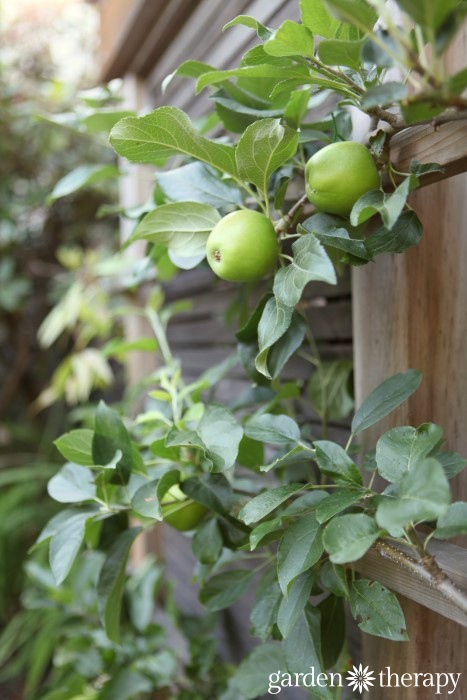 Obviously there are some exceptions to this rule like decorative, espalier, or fruit-tree pruning. Creating unnatural shapes in these circumstances can be done for aesthetics or to increase fruit production. A tree that has been pruned to take on an unnatural shape requires much more ongoing care and maintenance which I will write about in a subsequent article. For the majority of your home garden pruning needs, stick to the 4 Ds and aim for a natural shape and you have the tools to get started! 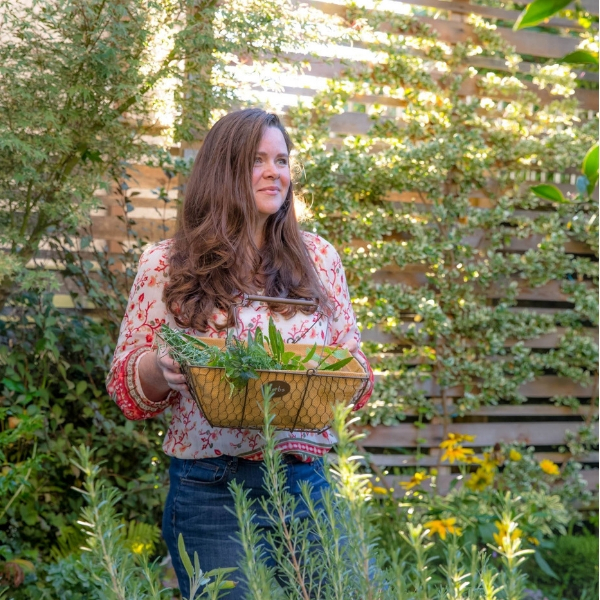 If you still aren’t convinced that supportive pruning is best for your garden and your trees, please head over to Plant Amnesty and read a host of brilliant and informative articles on pruning. I had the pleasure of meeting the late Cass Turnbull, Plant Amnesty President and Founder, at the Northwest Flower and Garden Show. I ended up giggling and fawning like a crazed fan because I whole-heartedly support their efforts to “end the senseless torture and mutilation of trees and shrubs.” Visit Plant Amnesty here. That’s wonderful to read, Madeleine!